To provide you with the confidence to buy, each style has a specific size chart, with additional comments from us about its fit. 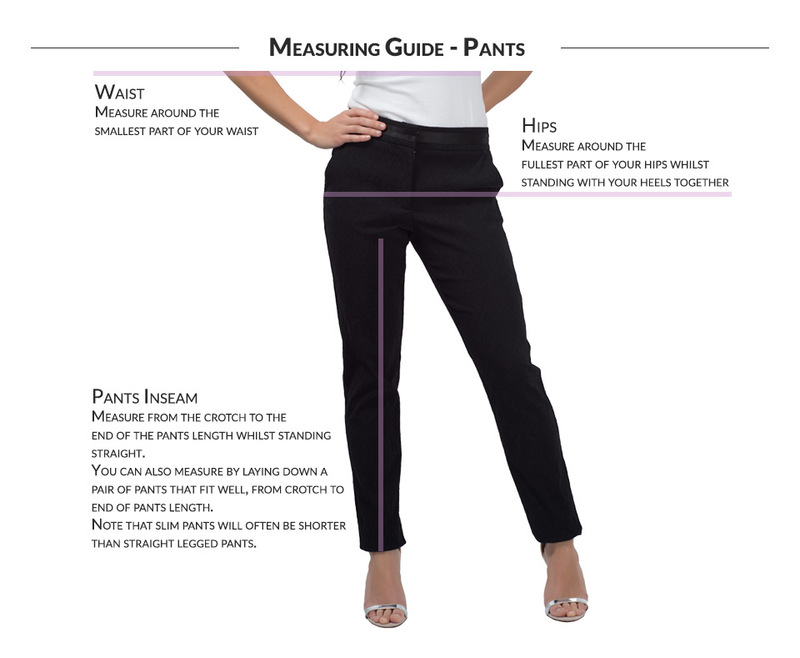 You can find the size chart for each style on the Size & Fit tab on the product page, provided in centimetres. For advice on how to measure yourself to get the best possible fit, please see our measuring guide below.